Nett Weight 200g (1 x 200g) | Pack serving size, 7.1 x 28g servings (3tbsps), per 200g pack. Nett Weight 2kg (10 x 200g) | Pack serving size, 7.1 x 28g servings (3tbsps), per 200g pack. Nett Weight 5kg (25 x 200g) | Pack serving size, 7.1 x 28g servings (3tbsps), per 200g pack. Storage: Store at room temperature, away from direct sunlight. Storage once open: Keeps longer than 3 months when kept airtight and away from damp. 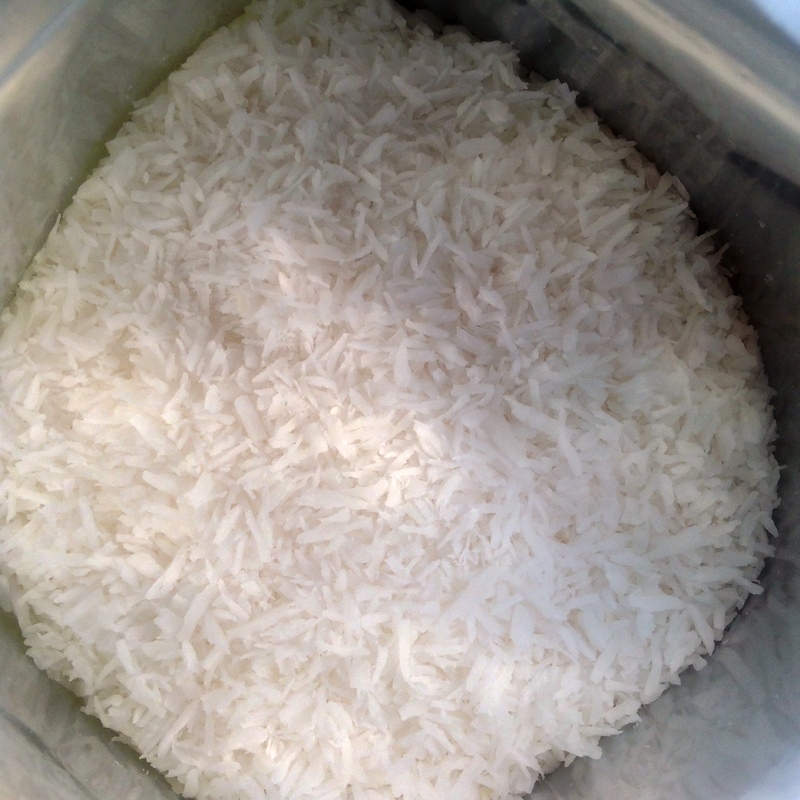 Freshly grated coconut meat is washed in chlorine-free water and hot air fan dried (not roasted) in temperatures under 48 degrees C, on large metal trays. 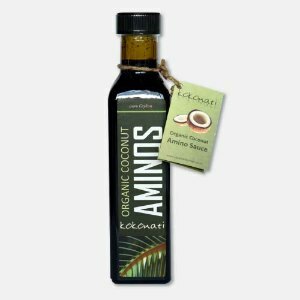 This product is full of fresh coconut flavour. Taste the difference. 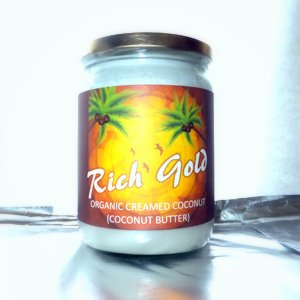 100% coconut meat with no preservatives or sweeteners added. 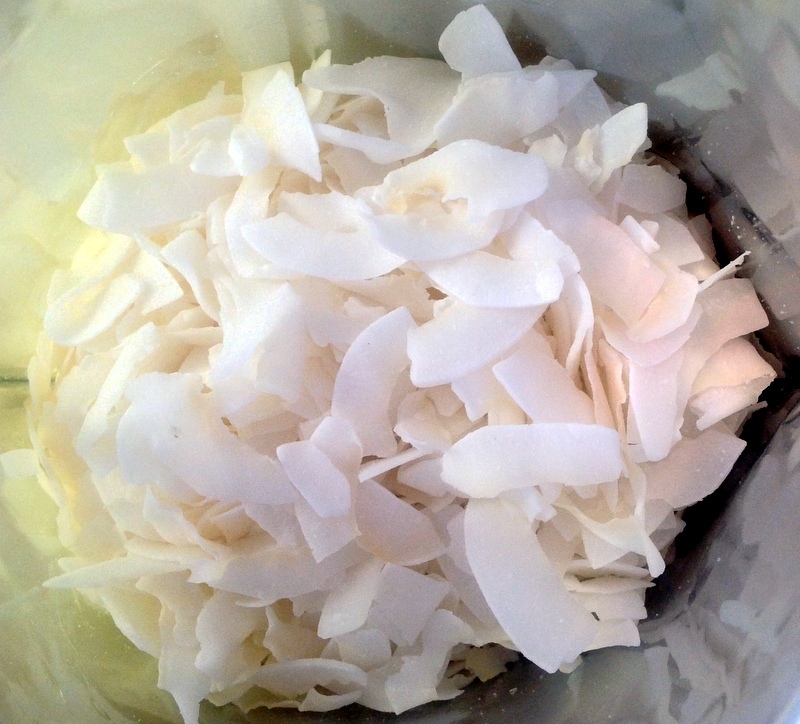 Read the ingredient list of cheap coconut chips/desiccated coconut and compare. Country of origin: Sri Lanka, packed in 200g packs at source. 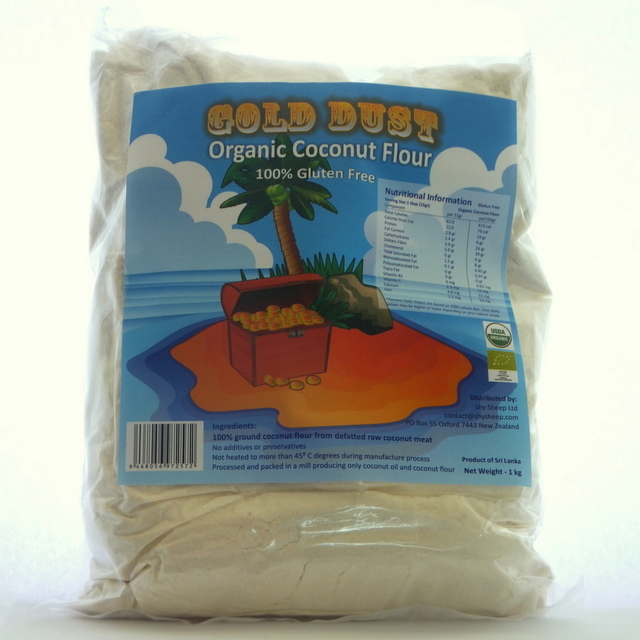 2kg Option is 10 x 200 gram packs of Raw Organic Coconut Chips.